Best Printing NYC - The Best Printing Service in NYC- brochure, poster, report, direct mail, journal, marketing material, banner. Affordable, cheap, high quality. How your invitation looks can have a strong impression on your recipient. Avoid it as much as you want, but in a real world, the first impression does end up being the last. 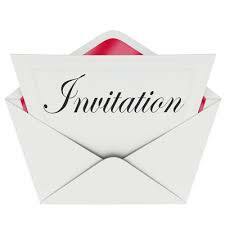 An invitation’s main purpose is to provide the receiver with the details of the planned event including the time and the venue. Your given invite needs to make a good first impression and for that, it has to be appealing. It should also be able to set the tone of your special event to get your party started in style. 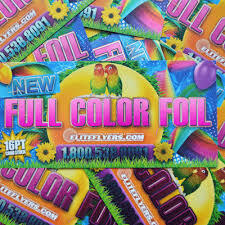 If you are having trouble looking for the best invitation printing services in NYC, we can surely help you with that. 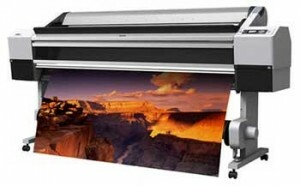 One thing that we never compromise on when serving our customers is the print quality. There is absolutely no margin for error in terms of the printing standard for your invitations. 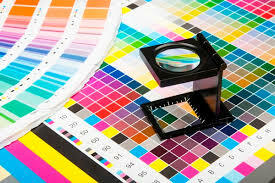 We make use of the latest printing technology that can cope with any of your preferred color designs and formats. We also make use of the finest paper and ink quality to ensure that your invitations are up to the mark. 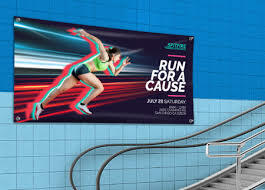 It is important that only the well-trained staff handles the printing process because the slightest mistake can be costly in this line of work. We have a highly experienced staff that can cope with any of your special requirements. We also provide design recommendations in case you are confused on the theme selection. 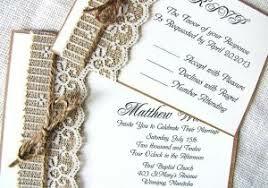 Whether it is a wedding, birthday or any other party event, we can print invitations of all kinds. The list also includes baby shower invites, bridal shower invites, adult invites and so on. All you have to do is to name a theme, and we can find a quick solution for you to try! If you think that your preferred design is getting out of your range, we can always make a package for you. You can avail some of our best deals and save some valuable cash with our services. We also provide cost estimates on request for you to be aware of all the related costs beforehand. There are many designs that you can choose from, to suit your special event. You can also customize your invitations and make changes to our presented designs. An invitation has to be sent way before the event occurs. Keeping this in mind, we ensure that you order never delays. 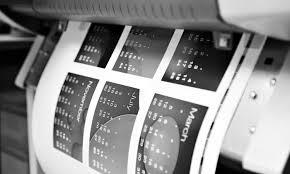 We also offer same day/overnight printing services to meet your timelines. 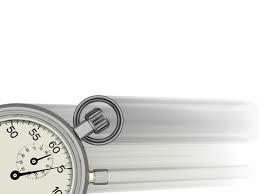 Despite having less time, our staff can maintain the promised high print quality in your orders. When looking for a suitable invitation printing service, there are certain things that you should consider. The printing company should be reputable and reliable because shipping can be a critical matter. Shipping should be affordable and timely, especially when you have urgent projects at hand. An agency that ticks all these boxes could be your ideal choice. 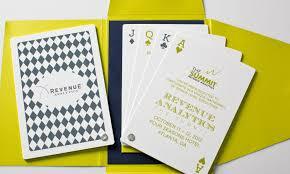 Give us a call at 646-205-3037 to get the best invitation printing services in NYC. If you are looking for the best brochure printing services in NYC, you should consider the following regarding brochures and printing. Apart from being known as effective marketing tools, brochures are an excellent way to portray your organization’s full potential. 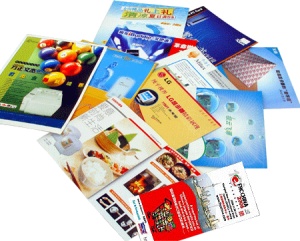 Companies use brochures for many different purposes. 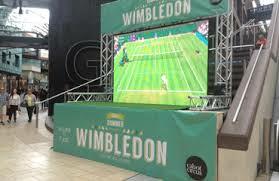 They are a good source of advertising a company’s benefits, its achievements and its latest products as well. 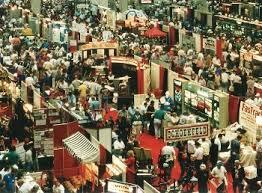 Numerous companies also use brochures for event promotions or for highlighting their services. Despite the introduction of various online marketing tools, brochures have still maintained their marketing success rate. They are more versatile and provide creative designing options that make them easy to read and interpret. 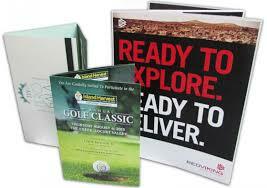 Whether it is a tri-fold or a double parallel, we can print all kinds of brochures for your organization. 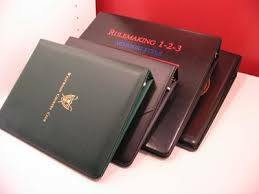 Other formats include accordion and saddle stitched that make your brochure easy to read. We also provide numerous finishing and folding options for you to choose. 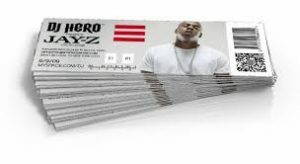 For folding, you can choose from categories such as tri-fold, half fold, z-fold and other options. 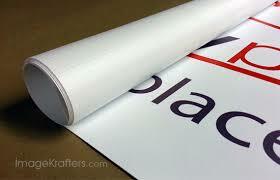 For finishing, you can choose from UV coating, laminating and other options as well. You can also ask for expert recommendations to know which formats suits your theme. It is important that your brochures are attractive, consisting of the right set of both design style to match its format. We have a large collection of all the most in-demand designs that can match with your purpose. 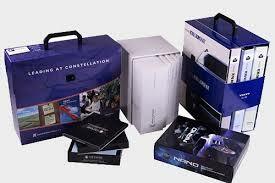 If you are looking for the best affordable printing solutions, you have come to the right place. 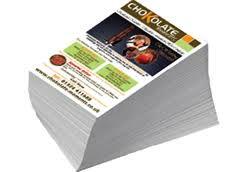 We ensure that you do not overspend and are able to cope with our competitive printing charges. We can also make a certain package for you on your request. You can also ask for cost estimates before seeking our services. 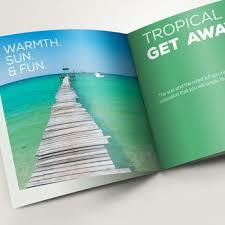 Print quality is the most important thing to consider when looking for the best printing agency for your brochures. We have the latest printing technology along with the best-recognized paper types to ensure that your brochures deliver. Our processional staff gives emphasis to deliver the promised quality of print results for greater marketing effectiveness. 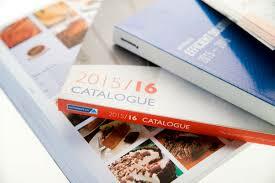 We are aware of the importance of your brochures, which is why there is no margin for error in terms of our services. There are times when our clients want to keep in touch with us for updates on their orders or for different print related queries. Our first- class customer support is capable of attending to different client complaints and inquiries. We understand that you can have reservations and ask for additional services that we can address swiftly and professionally. 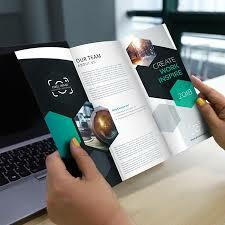 Having trouble finding the best brochure printing services in NYC? Feel free to give us a call at 646-205-3037. It is quite common for a business organization to require a fast printing service for its content. This occurs usually when there is an unexpected update or a change in policies. In such cases, your company needs to address its clients and employees swiftly and accurately. 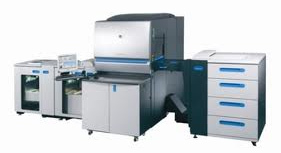 For this you will require same day/overnight printing services from a fast and reliable printing agency. An unexpected large printing order might seem difficult to deliver in a day. This is certainly not the case with our services. Our highly skilled staff operates day and night to deliver your work as per your requested time. We also offer same day services where your content is printed with the usual high standard quality. You might be thinking that a quick and a large order is surely going to cost your company a fortune. 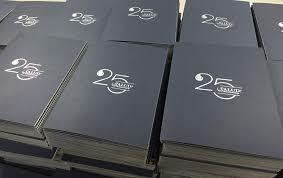 Despite being short on time, we excel in providing you competitive cost-effective printing solutions. You can also get a free cost estimate before you choose our services. In this way, you will be aware of the expected cost and the other relevant charges. 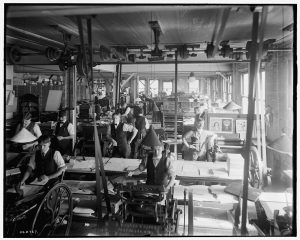 Our agency consists of the latest digital printers that can print your content with the same quality in a lesser time-period. It is common to assume that the level of the quality might not be the same. 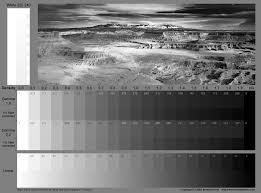 With our services, there are rarely any complaints related to the print quality. Printing different complicated content formats can seem like an impossible task to complete in a day’s time. Be it your business cards, reports, brochures, booklets, catalogs or labels; we will provide all your print order in less than a day’s time. A quick order might lack the right format selection and he design match. It is quite possible for you to make a quick decision without paying attention to the print outlines. For this, we have a highly qualified team that can help you shape up your large orders. 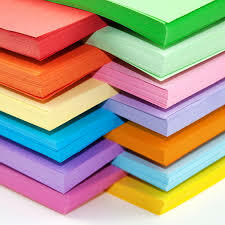 The team will help you in choosing the right paper size, font size and the print format as well. It is vital for your printed content to have the correct structure to draw in more potential clients for your business. 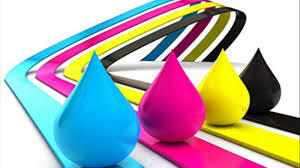 A good printing agency is known for its experience in delivering top-notch print quality. You should always look for service providers that deliver your work on time. In a situation where you require a same day turnaround, hiring our services is certainly a smart choice. 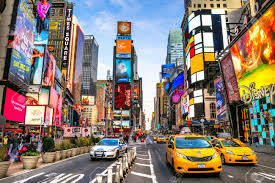 Looking for the most reliable printing agency in NYC? Give us a ring at 646-205-3037.